Why Should I Choose an Apartment Rental? When you’re looking for a new place to live, there are many different options to consider. You could rent a home from a landlord, buy a home, rent an apartment, sublet, or choose from an array of different options. If you’re looking for something that gives you security and a chance to live in a community setting, an apartment rental is the right choice for you. There are many benefits to choosing an apartment over owning a home, subletting, or renting from a landlord. Know who’s leasing to you. A big problem with renting from a landlord is that they’re not necessarily always reliable. When you rent from a professionally owned company, you can rest assured that they know what they’re doing and your needs will be taken care of in a timely manner. Amenities abound. This is one of the most popular perks of living in an apartment complex. You get access to the pool, on-site gym facility, playgrounds, and more. This means that you can save money by dropping your gym and pool memberships, while having somewhere in your own community to take kids to play where they can make friends! You have access to emergency maintenance. There are multiple benefits to having access to an on-site maintenance staff. You’ll never have to worry about doing your own maintenance or paying for someone to come out and do it. Generally, maintenance will be able to fix whatever your problem is within 24 hours and you’ll never have to worry about finding a company you trust to come out and do something or DIY a fix. You’ll have a good social scene. Living close to your neighbors means you’ll have an easy way to get to know them and build lasting relationships. You can meet people at the pool, the gym, or just out walking around. Since they live close, you know you’ll always have someone to borrow a cup of sugar from or talk to when you’re out in the neighborhood. Keep your options open. 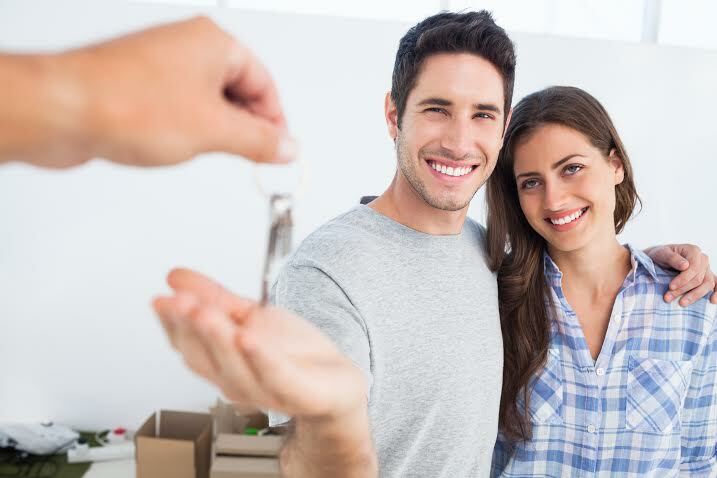 Living in an apartment rental means that you have the option to move directly after your lease is up without worrying about getting your home ready to sell or finding a buyer. It can be a huge hassle to rent out your own place or find someone to buy it when you’re ready to leave. In an apartment, you simply need to give notice and prepare for your next adventure! An apartment rental gives you the flexibility and perks you need when it comes to finding a home. Come visit Apartments of Wildewood to see St. Mary’s most coveted address and get ready to move into a new apartment! Call 301.737.0737 or click today to find out more information. This entry was posted on Wednesday, April 2nd, 2014	at 2:57 pm	. Both comments and pings are currently closed.